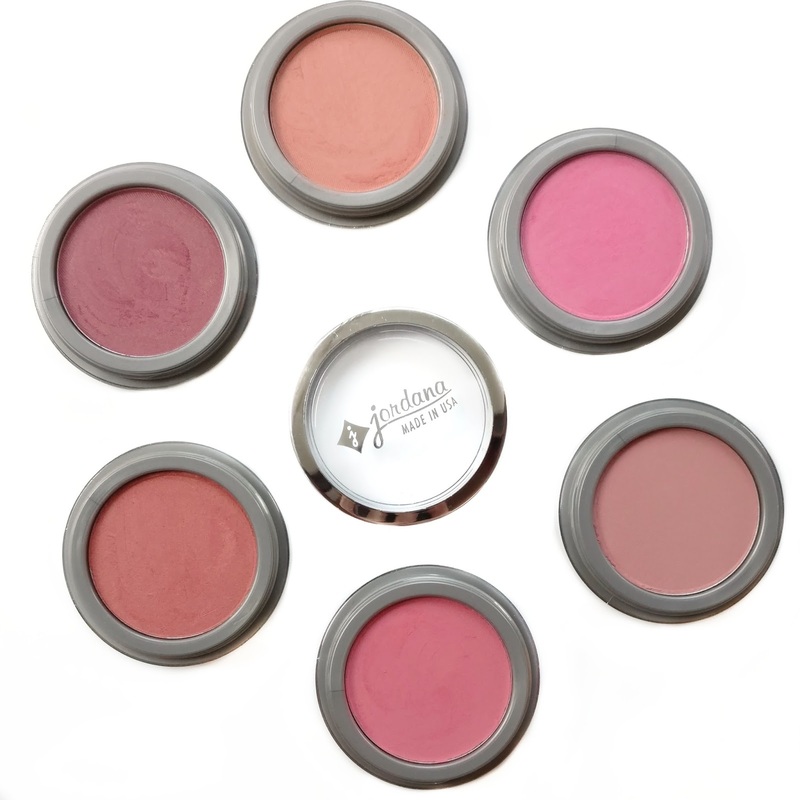 I've been really making an effort to shop my stash more often, so when I came across these Jordana Blushes in a drawer recently, I fell in love with them all over again. They're only $2.99 each, Made in the U.S.A., come in twenty-four shades, and apply beautifully. They're nicely pigmented, but not so much that you risk clown cheeks. I think it's because they just blend so effortlessly without streaking or depositing too much color in one spot...they have a really soft texture and pick up easily with a brush. I currently own six shades and I've already placed an order for more...they're just that good. You can find them in-store but it's not always easy. I got these initial six shades at Kmart and I've recently seen them at Primark (which is only in the Northeast in the US right now). Walgreens doesn't carry the blushes, even though they carry Jordana. 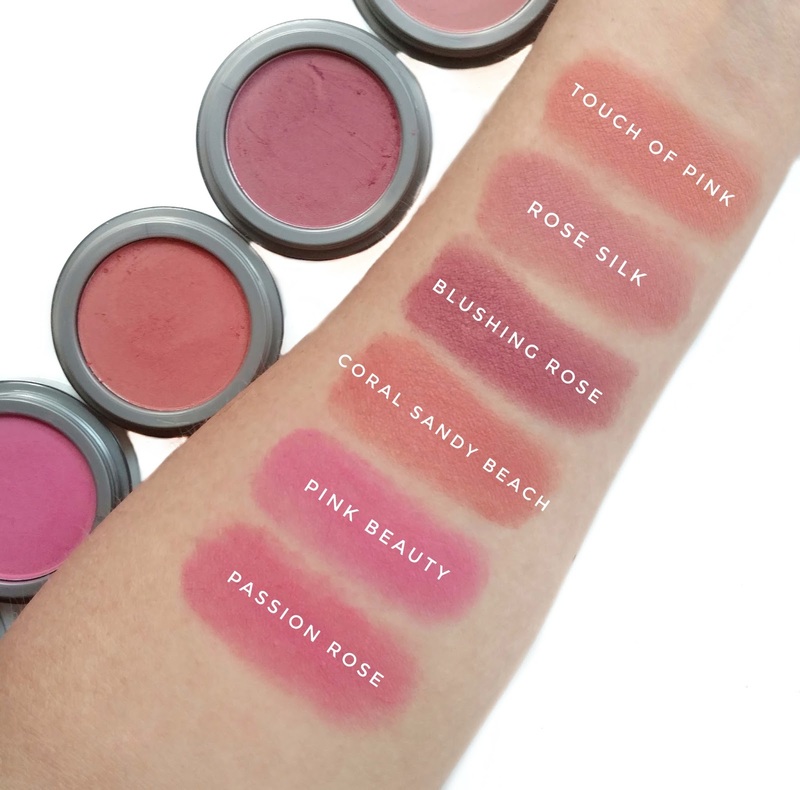 So if you're looking for a great blush, I highly recommend checking these out. They're so underrated and a fantastic hidden drugstore gem. 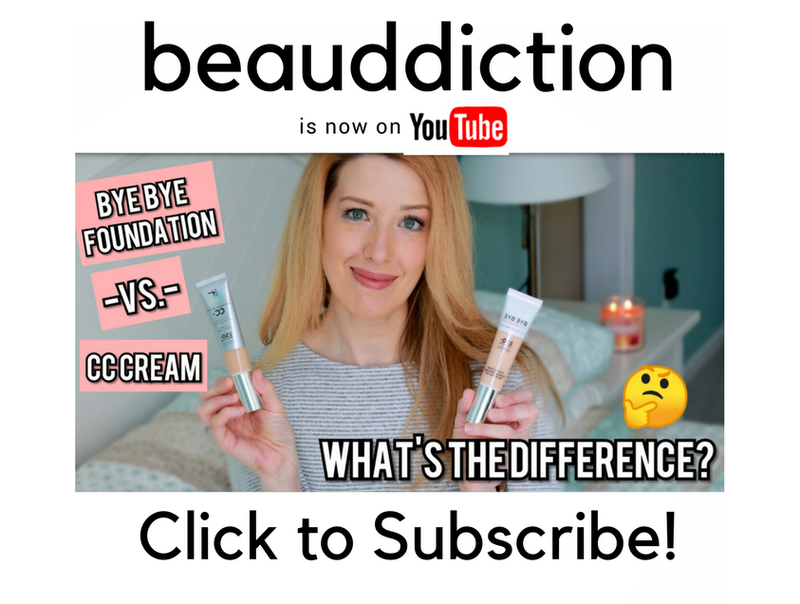 Are there any other products from this brand that you would recommend? Those blushes look beautiful!